A south facing room of 25 square metres for maximum two adults. 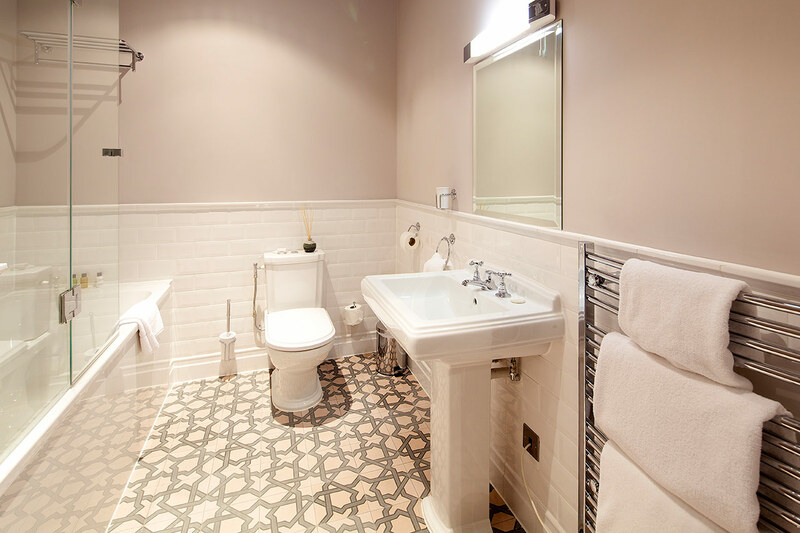 Individually decorated by the JPRestaurants design team with a beautiful en suite bathroom. 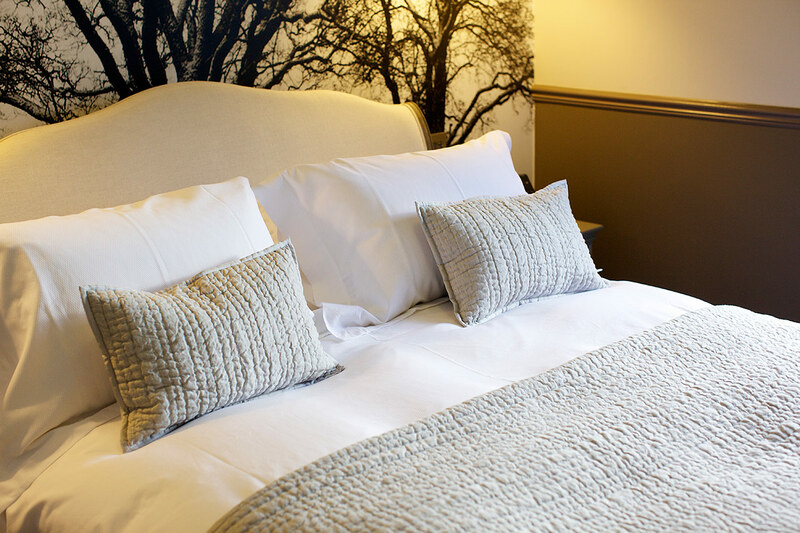 The king size bed has a Naturalmat Organic and Non Allergenic Mattress made with luxurious materials including cashmere, British lambswool and mohair. The mini-bar is stocked with complimentary drinks and snacks and the room has a Nespresso coffee machine, music centre with iPod dock, flat screen TV and a telephone enabling you to receive direct dial calls and make free local calls. In keeping with Banjo’s aim of providing a “Five Star” private guest house experience for our overnight guests we don’t provide in-room dining, laundry, fax machines, a gym or a 24 hour concierge but most services are available nearby in St. Helier and our team will be delighted to help you locate anything you need if we can’t provide it in Banjo. 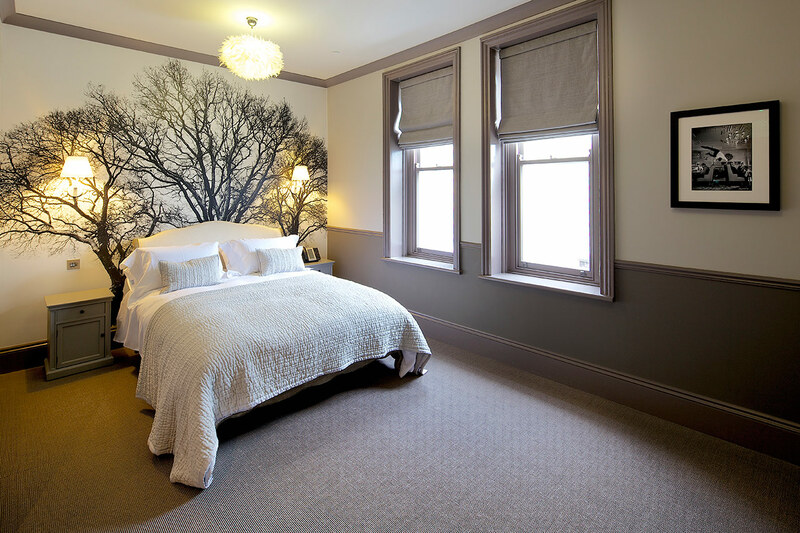 Rates: from £99 per night depending on date (no check in on Sundays unless arranged in advance by e-mail). Optional homemade continental breakfast £9.50. Please ask for our long stay rates. 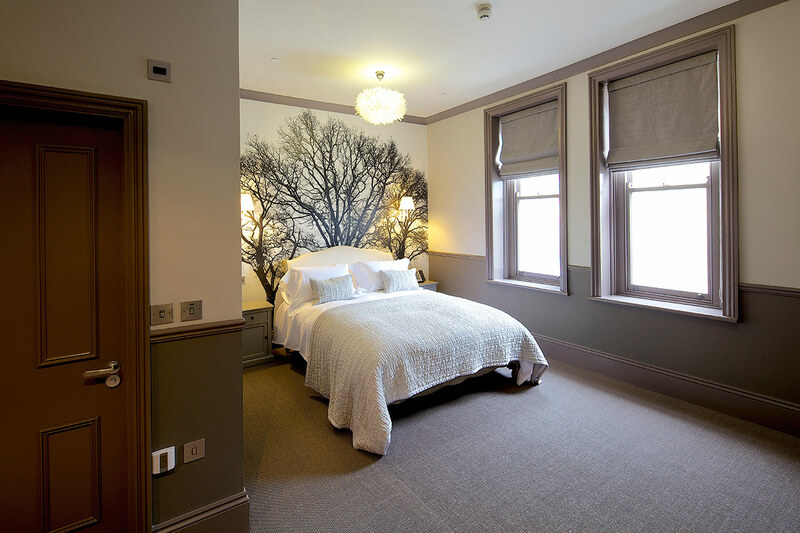 T&CS applying to room bookings can be found here.